As a healthcare provider, Mediclinic International’s strategic focus is to put their patients first. 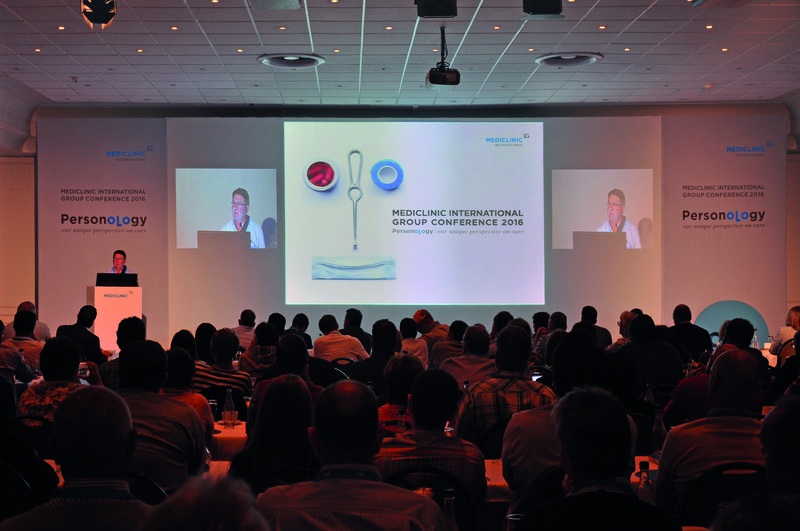 Dramatise this unique perspective for the theme of the 2016 Mediclinic International Group Conference. As part of the campaign, we were briefed to design a notebook for the delegates to receive as a keepsake. 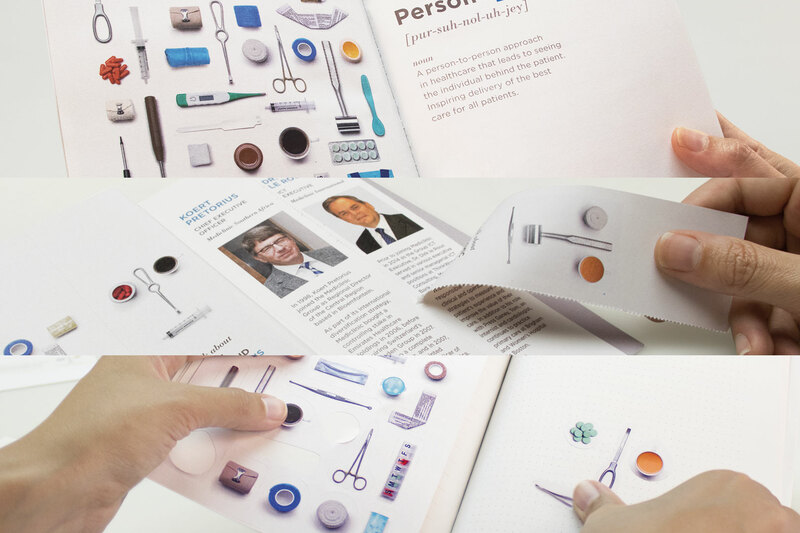 Our theme concept, PERSONOLOGY, used the human phenomenon of seeing faces in everyday objects as a metaphor for “seeing the person behind the patient”. We created faces using objects relevant to various healthcare departments and rolled them out across all conference elements – challenging delegates to see patients as people first, in every task they perform. Personology reached 160 Mediclinic leaders across 3 continents. With 97.3% of the delegates relating to the theme, the campaign has aligned all global platforms to put people first - turning a clinical strategy into a human, more memorable one.